Step through the doors of Wiggins Tavern and you’ve stepped back in time more than 200 years. 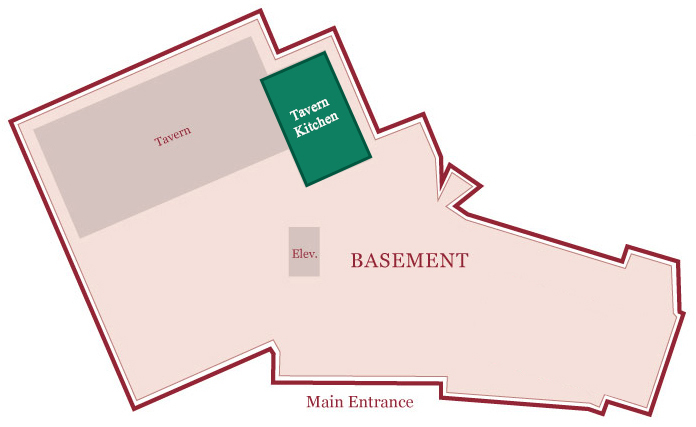 Our Tavern Kitchen (22′ x 33′) is full of antiques and historic artifacts and is perfect for wedding ceremonies, break out areas, rehearsal dinners, luncheons, showers and meetings. 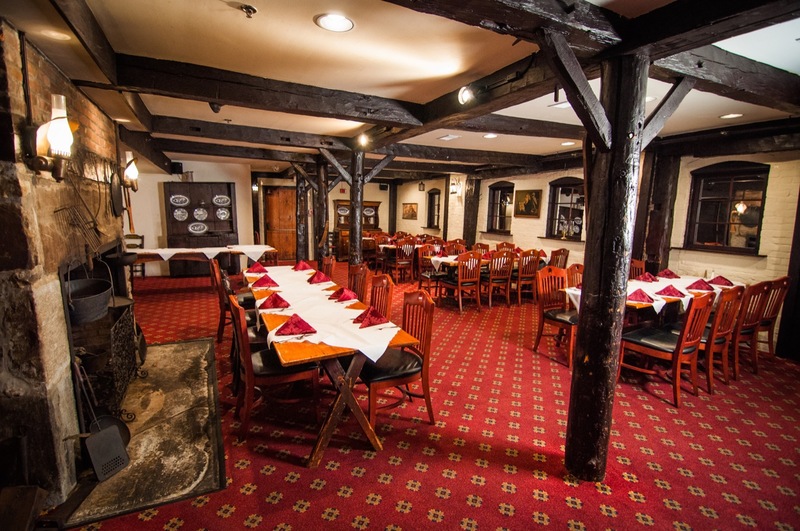 This room is located within Wiggins Tavern on the lower floor and can accommodate up 50 guests depending on the setup.